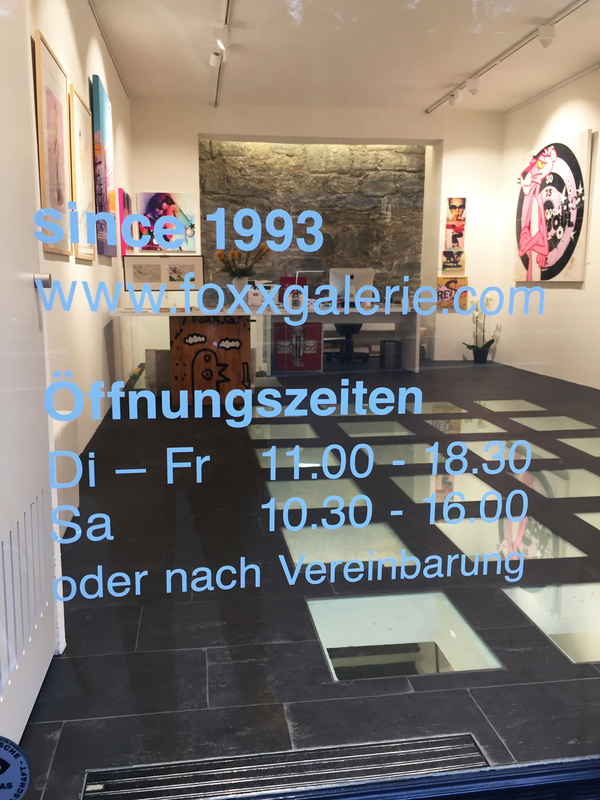 Foxx Gallery opened its doors on October 13th 1993 and has since rewritten Pop Art history. As an exclusive partner to Walt Disney and Warner Bros. Studios, the gallery helped to establish animation art as an acknowledged artistic form of expression of the 20th century in Switzerland. 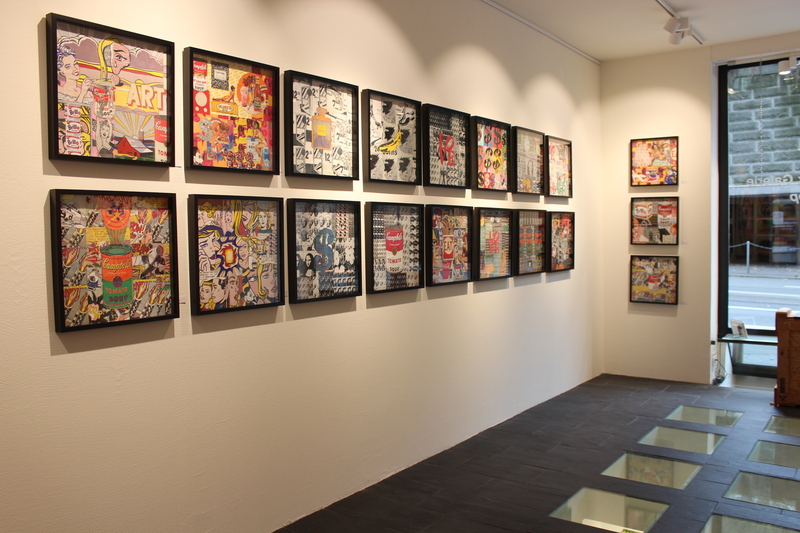 Since 1996 the gallery’s amplified program with its Pop Art „made in Europe“ has become a well known insider tip in the international art world. 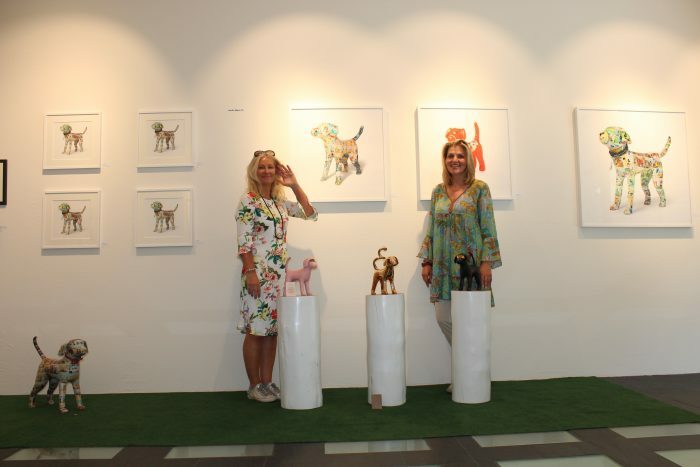 Owner Claudine Francine Bandi has ever since maintained a very close contact to her artists offering them a very supportive and personal environment. 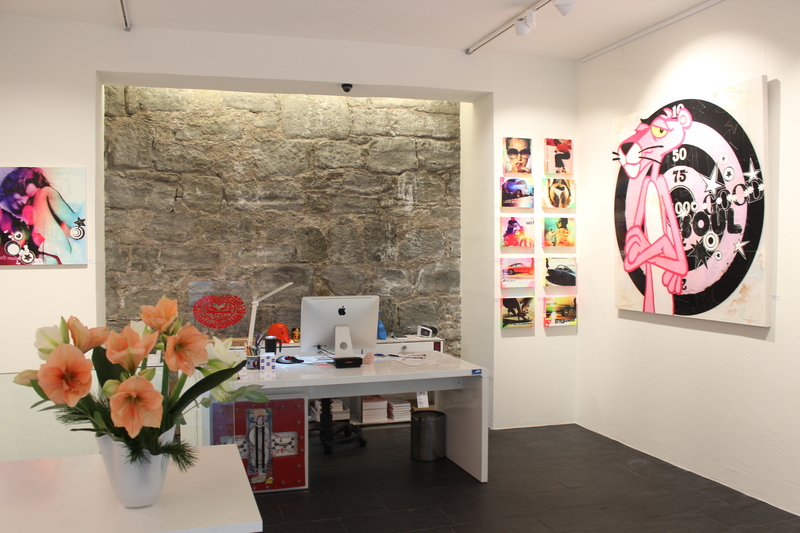 Not only internationally well established artist have found a home here but also young and aspiring new talents. In the past few years, Foxx Galllery began introducing Street art in its program including live performances. 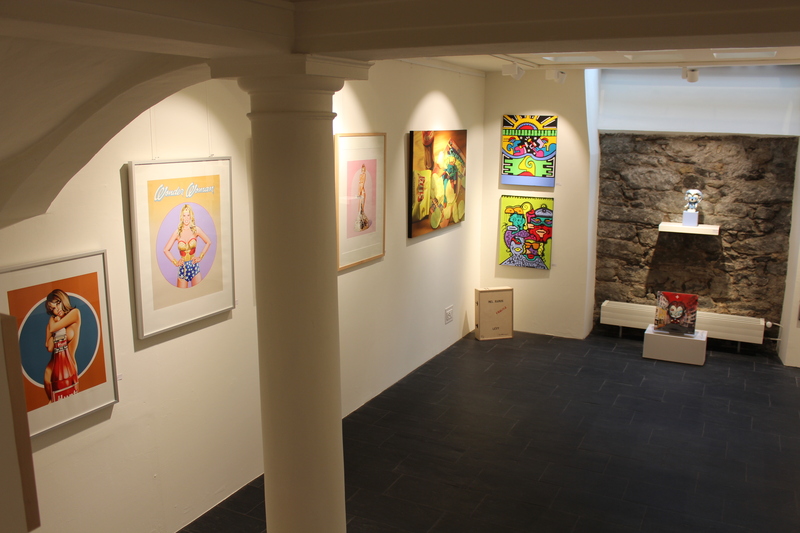 The gallery’s relaxed atmosphere is a key to its success amongst its artists and its loyal clientele from around the world. 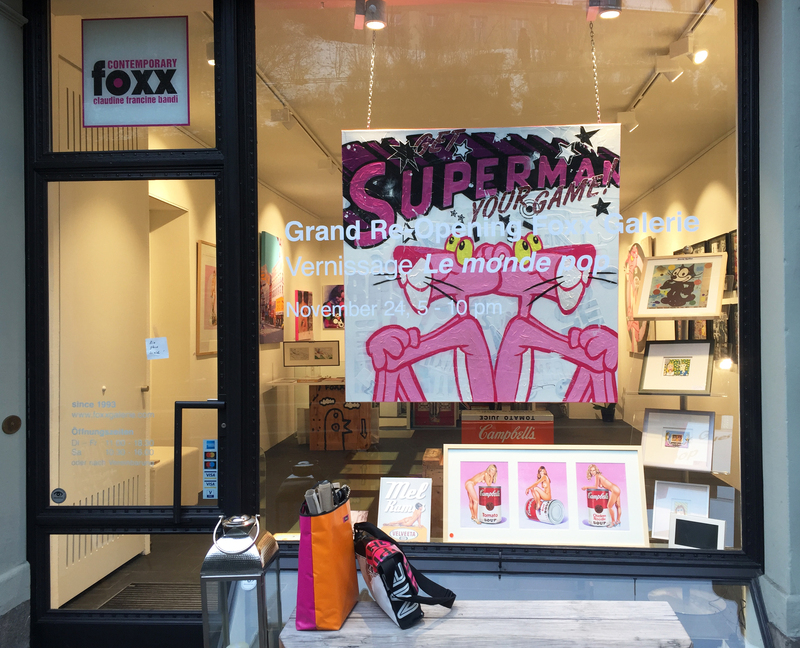 Foxx Gallery represents several hundred works by Europe’s best-known artists and the best of the US pop and neo-pop art scenes. 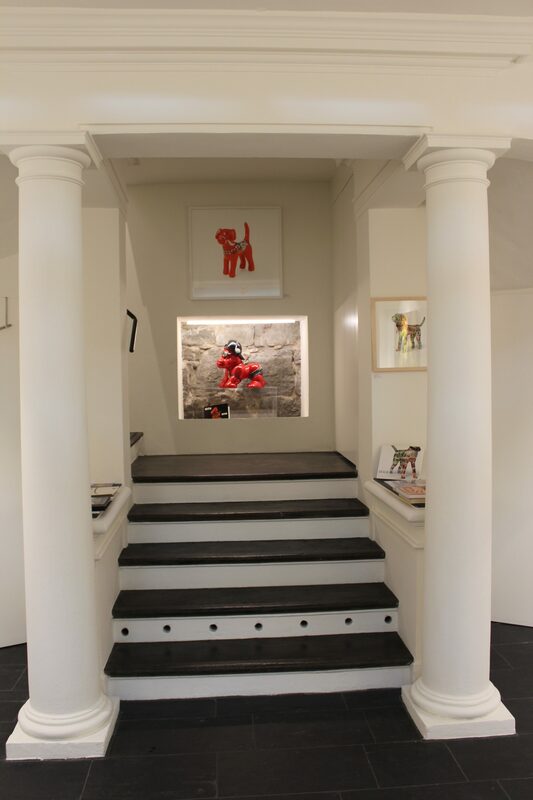 Offering successful multiples and original art works, Claudine Francine Bandi pursues exclusive editions. 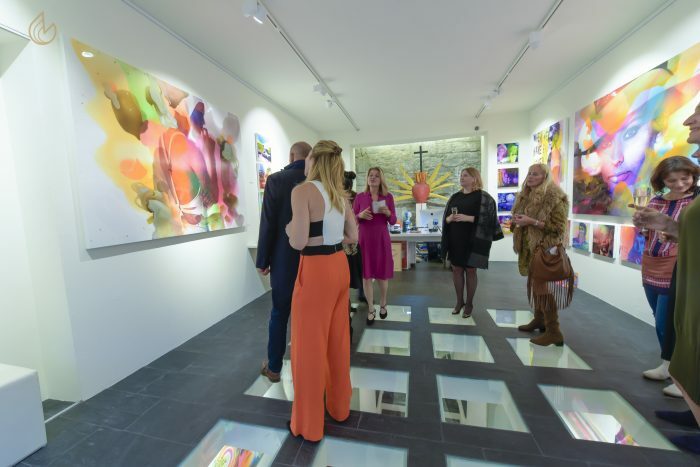 Stay in touch for our regular openings in attendance of the artists as well as the gallery’s collaborative exhibitions with other institutions.